Google and smartphone vendor Motorola Mobility have entered an agreement where the search giant will acquire the mobile maker for $12.5 billion, formally announcing the beginning of Google’s official entry into the smartphone market as a vendor. Announcing the deal on its official blog, Google CEO Larry Page details its phenomenal success with its Android operating system, noting that more than 150 million Android devices have been activated worldwide, with over 550,000 devices activated each day. Page says that Google wants to “supercharge the Android ecosystem” and has decided that Motorola is the best company to help the company do just that. Motorola has 80 years of innovation in communications, introducing the world’s first portable mobile phone over 30 years ago. The company was one of the founding members of the Open Handset Alliance, and was one of the first smartphone vendors to associate a definitive brand with the Android ecosystem via its Droid smartphones. Page adds that Motorola is a market leader in the home devices and video solutions business, but also mentions that Motorola also holds an extensive patent portfolio, something that Google may need should Apple and its other rivals begin to assert their intellectual property rights against the search giant. Analysts and industry experts have said Google needs to get into the handset business but nobody predicted this. Google has upped its game and is on a collision course with Apple, we can’t wait to see how it pans out. 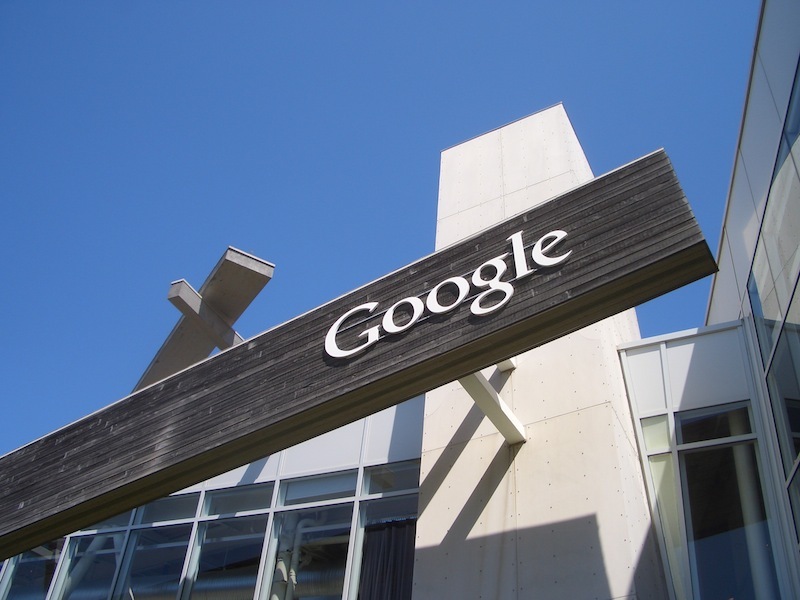 Read next: Motorola acquisition means Google gets 17,000 patents, 3 times Nortel's, with 7,500 pending.